All projects are fully documented in accordance with customer requirements, and the possibilities are many.The production material needed by the PCB manufacturers in the manufacture of the printed circuite boards is, as a minimum, Gerber and Drill files, and a PCB specification. There are a number of different file formats when generating these files. We deliver the files in the RS-274X extended gerber, ODB++ or IPC-2581 which are the most commonly used formats for gerber files. Drill-files are delivered in Excellon or Enhanced Excellon format. Additionally, there is usually a need for a variety of files for component assembly and testing. Those may be ”pick and place” files, DXF-files for the preparation of a test fixture or 3D STEP files that can be included as verification of mechanical parts. 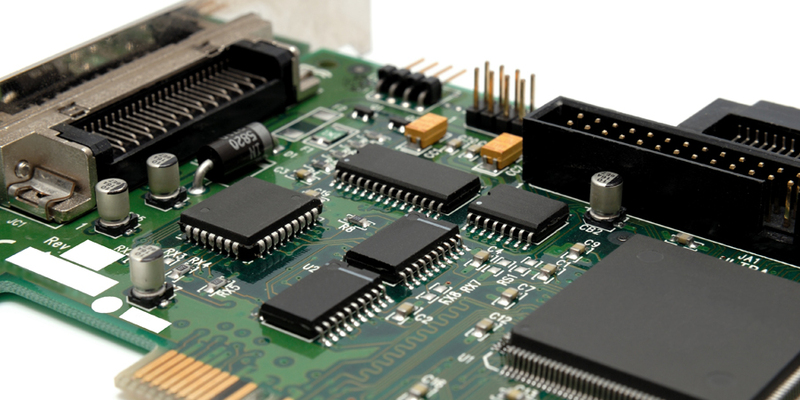 We can help with ordering and purchasing PCBs and booking printed circuit board assembly.